This event is hosted by Girls Who Hike Ambassador Patrycja Witt! All attendees will receive special Girls Who Hike giveaways before the hike starts. Details TBD. We will be hiking followed by some St. Patty’s dinner and drinks at a local Irish establishment. 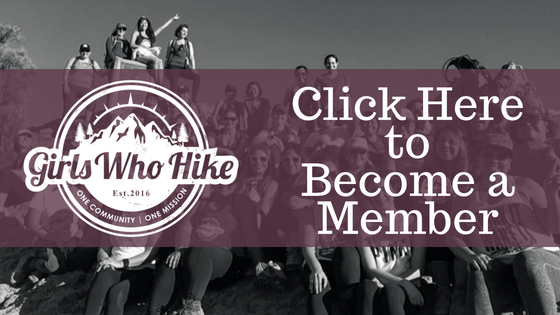 Updated information can be found via the Facebook Event link below OR emailing events@girlswhohike.org!